There are thousands of cases of unidentified remains found across the United States. 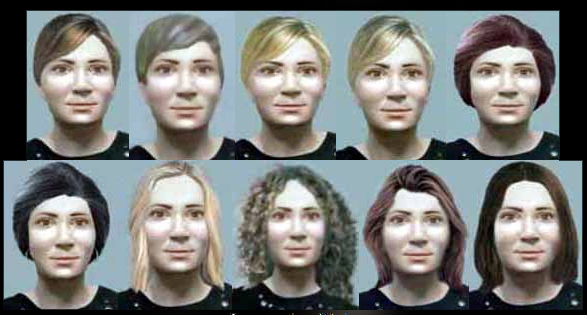 Although individuals donate their time to matching missing persons cases with photos of remains and their composite sketches, there are still thousands who remain unidentified. Here at MysteryU.com, we will highlight dozens of cases in the hopes that someone out there recognizes the deceased and can bring closure to the family. For more information about unidentified and missing person, please visit The Doe Network. Please note that none of the photos featured in this article will contain graphic images of deceased persons. However, some photos may be slightly unnerving. Tips and information about these individuals can be given anonymously. The victim was discovered on August 15, 2002 in Hunter, Greene County, New York on Platte Clove Rd.